I just received the first instalment of membership dues from SCA. Only 23 names on the list and 6 of them are people who were not members in the past. 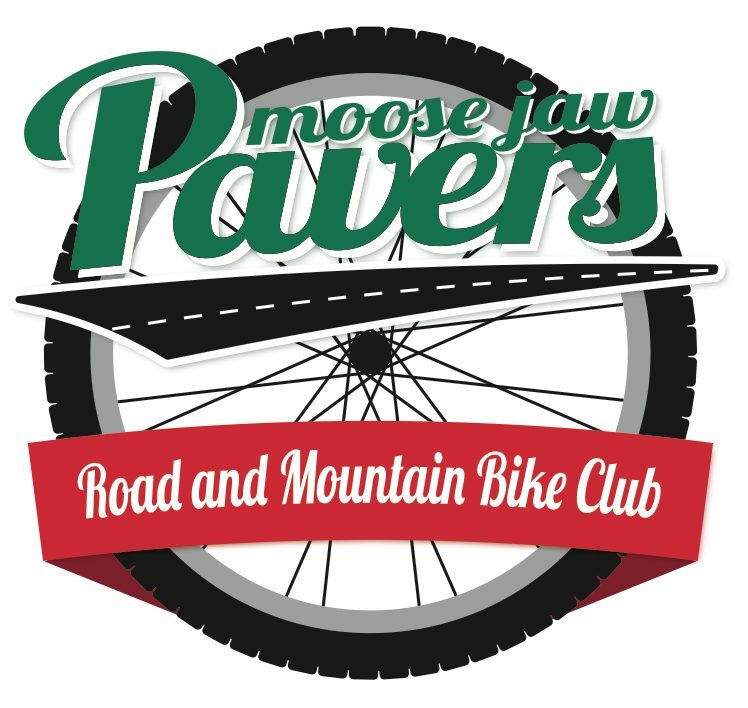 You must be a member to take part in any Paver programs, including the weekly rides. SCA only includes memberships purchased before June 1st in calculating our M.A.P. GRANT.